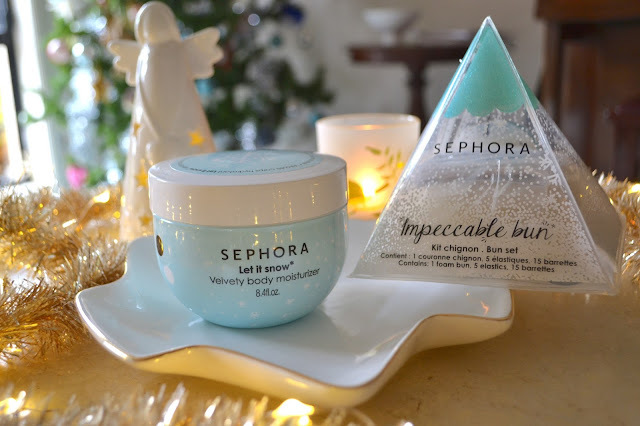 The Beauty Vine: Beauty Gift Ideas for Christmas | Part Two | Sephora! Beauty Gift Ideas for Christmas | Part Two | Sephora! Oh it's all about Christmas at Sephora today loves! 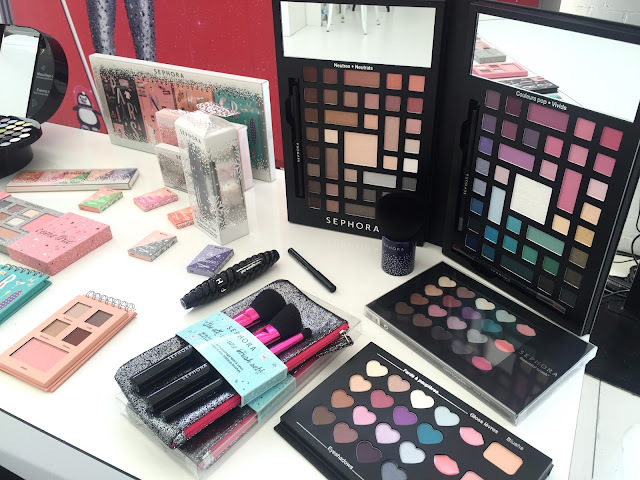 In October this year, I was kindly invited to attend the Sephora Holiday Showcase for 2015. 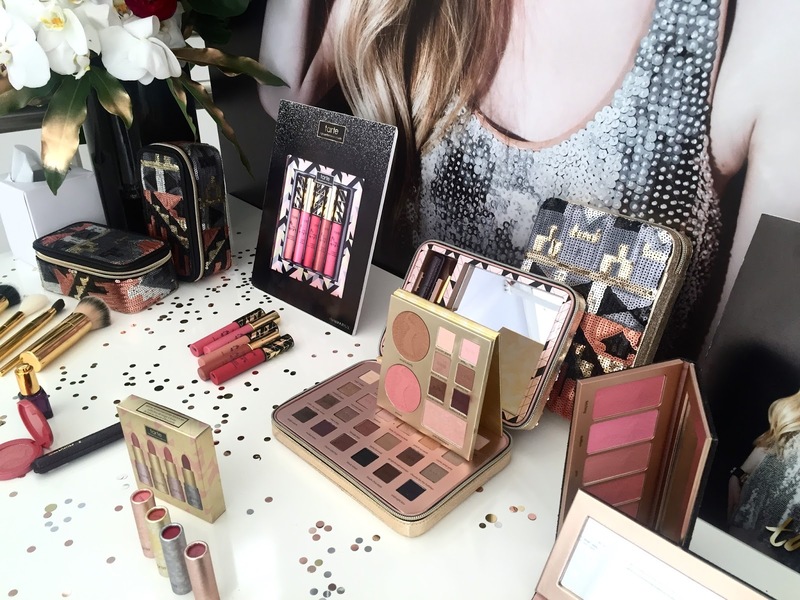 Needless to say, it was such a lovely morning, and I had the opportunity to view some of the holiday gifts sets that would be available for Christmas 2015, and to chat to some of the brands founders and representatives. A wonderful opportunity for which I am very grateful. I'd love to share with you a couple of beauty gift ideas that tickle my fancy from Sephora, so grab yourself a cuppa/wine/eggnog and read on! 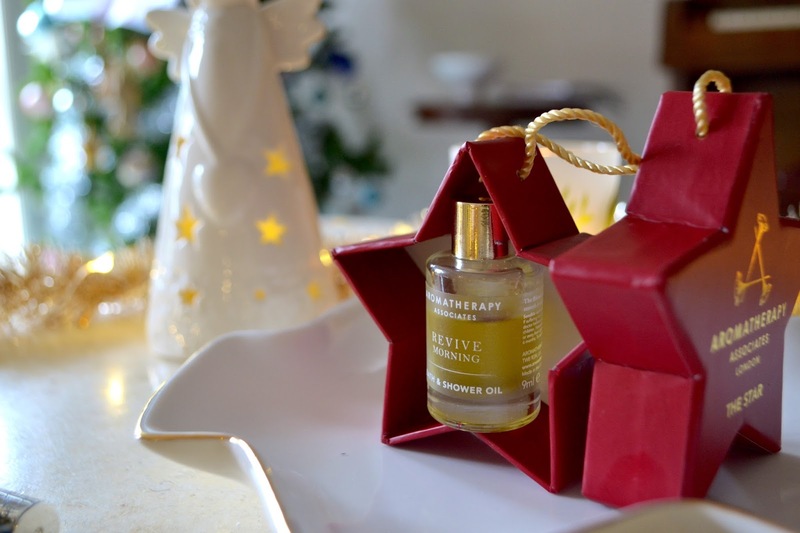 Revive Morning Bath and Shower Oil RRP $22.00 AUD. So far I have had three baths with this gorgeous Aromatherapy Associates oil, and I'm now trying to save it for special occasions! Every wonderful thing you hear about these beautiful oils is absolutely true. Packaged ready to gift in a beautiful star ornament, I think this would make such a lovely gift! 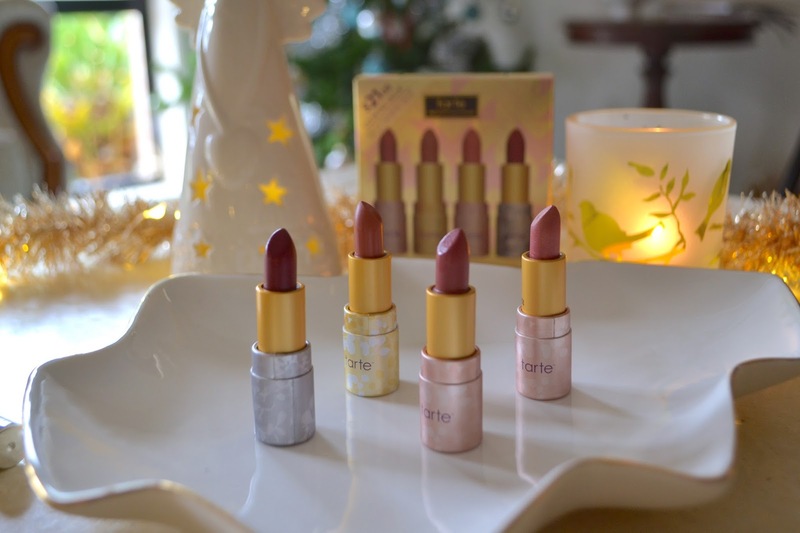 This set of four mini lipsticks from Tarte is just beautiful. The Tarte Deluxe Amazonian Butter Lipstick set features a range of shades from neutral to rosey tones, and one deeper berry shade, perfect for the holiday season. The texture of the Butter lipsticks is as you would imagine by the title, smooth and moisturising and they feel just lovely on the lips. A gorgeous affordable gift! Stunning Tarte Holiday Gifts Sets!! Back Left - Tarte Lips for Days Lipsurgence 5 colour set $46.00 AUD. Middle - Tarte Light of the Party gift set $79.00 AUD. 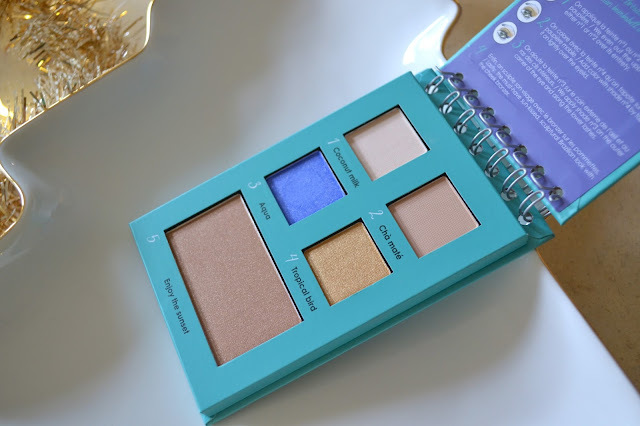 I have been dreaming about this palette since the Sephora Holiday Showcase event! 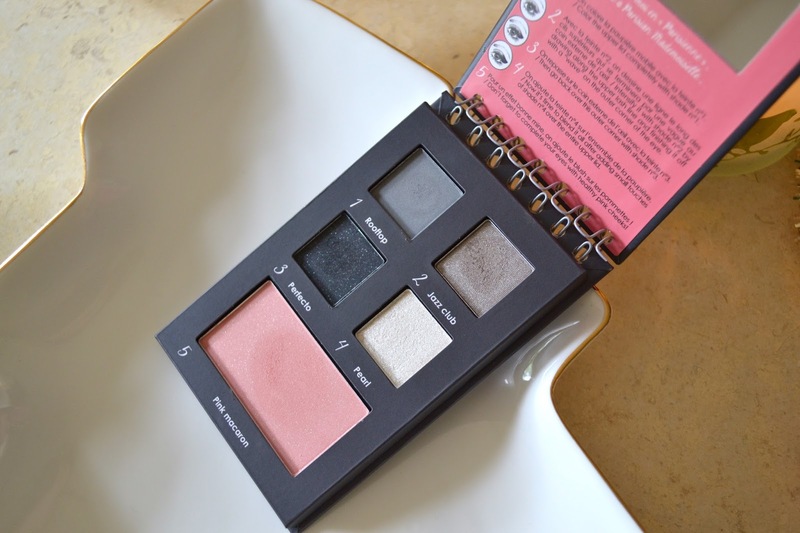 Have you picked up this palette yet? Feel free to enable me! 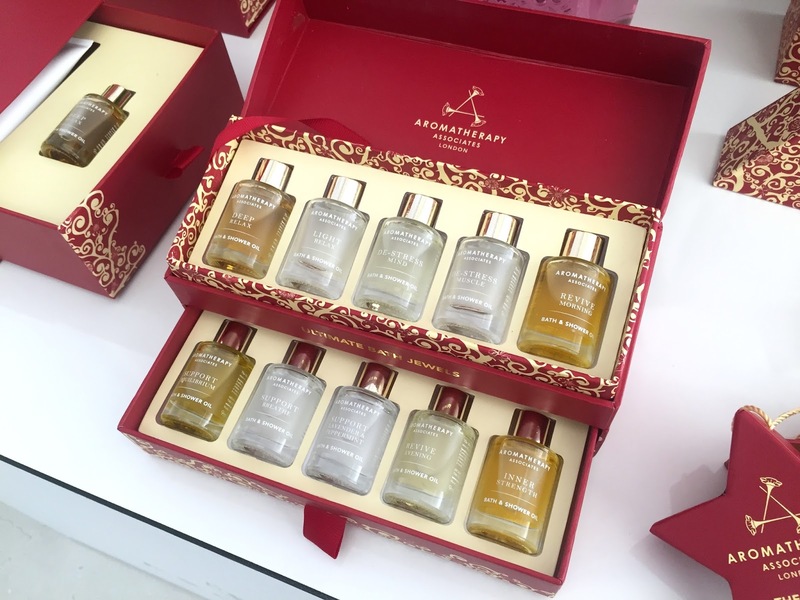 Don't the words "limited edition" strike fear into the beauty lover's heart?!! 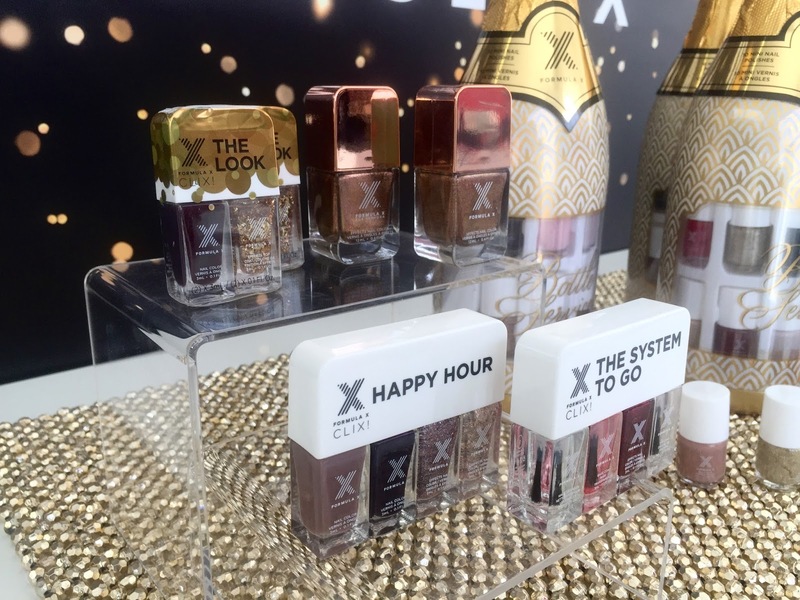 Formula X is looking after your nails this Christmas with some gorgeous gift sets! Formula X The Look CLIX two piece gift sets retail for $13.00 AUD. Formula X The Happy Hour CLIX four piece sets retail for $22.00 AUD. Both sets are great value, and are perfect for travel! However, I have my eye on that stunning rose gold packaging at the back... that my friends is Formula X "Alchemy" and she will most definitely need to find a home at The Beauty Vine HQ! I believe she might be a limited edition for Christmas, and she will set you back $17.00 AUD. 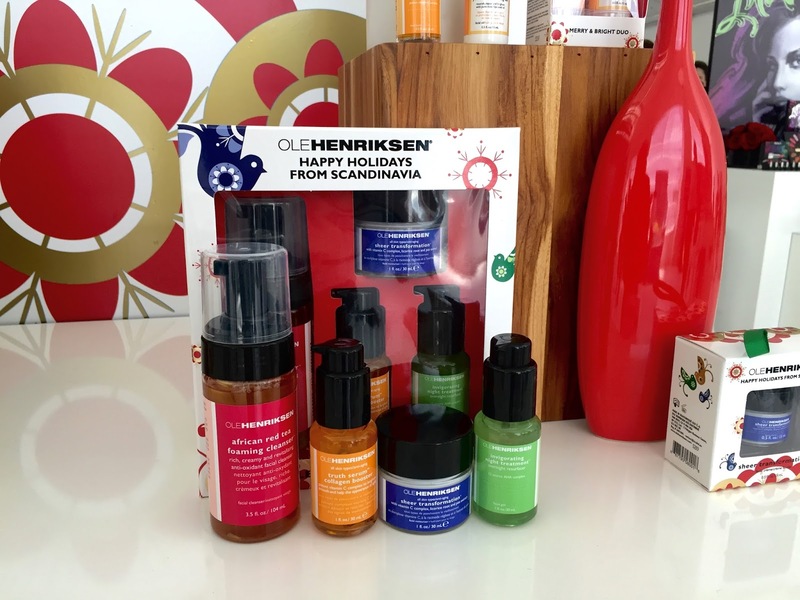 Skincare can be tricky to gift to someone, but these next two brands are absolutely worth considering in my opinion. 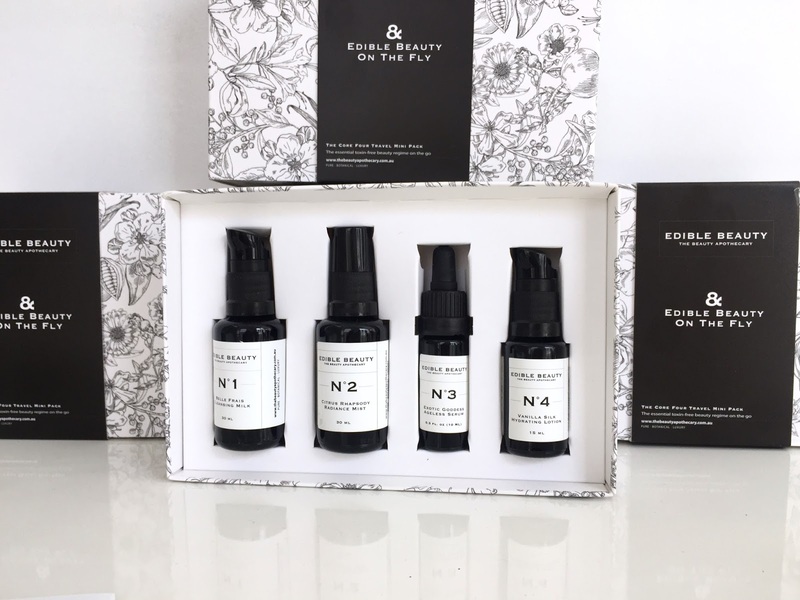 Edible Beauty is fairly new to me, and I had the pleasure of meeting naturopath and nutritionist Anna Mitsios, the founder of Edible Beauty at the Sephora Holiday Showcase. "The Edible Beauty Australia product range includes luxurious "edible" toxin-free skin care and therapeutic Beauty Teas made with organic and wildcrafted ingredients...if it's not good enough to eat you will not find it in our products"
Anna smoothed, spritzed and massaged almost every product onto my hands and face that morning, and kindly gifted me a deluxe sample size of the Belle Frais Cleansing Milk to try. I fell in love with it immediately, and have since purchased the full size, a hefty 200ml which retails for $45.00 AUD. The cleanser is lightweight, whisks away makeup with ease, smells beautifully citrusy, and is the most refreshing cream cleanser I have ever tried. Highly recommend. This set above is the Edible Beauty on the Fly - Core 4 Travel Kit and retails for $73.00 AUD. Now, I have not tried all of the products in this gift set, however judging by my love of the cleanser I have no doubt that they too are just as beautiful. 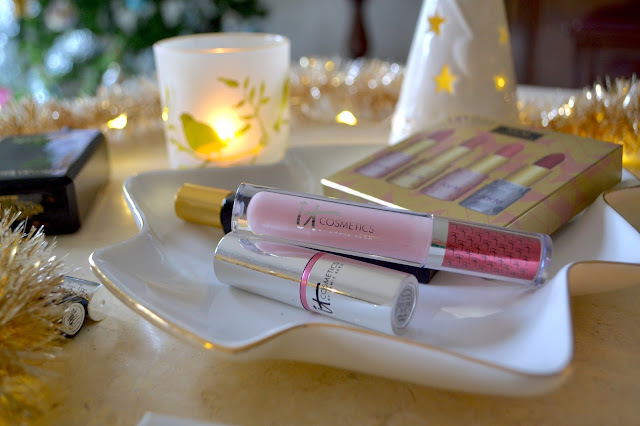 I will certainly be exploring this brand more in the new year, and will keep you updated! I had the absolute pleasure of bumping into the man himself, Ole Henrikson, during my very first visit to Sephora in February of this year. I took a big deep brave breathe, introduced myself, and had the opportunity to ask him for some recommendations. I was already a huge fan of the Pure Truth Melting Gel Cleanser ( holy grail ) so I decided to purchase, on Ole's recommendation, the Three Little Wonders kit. This is the same kit pictured above, which also contains a complimentary African Red Tea foaming cleanser. The Three Little Wonders set retails for $95.00 AUD. This kit will give you everything you need for both your morning and evening skincare routine. The Truth Serum Collagen Booster is used in the morning after cleansing, and provides the skin with hefty dose of Vitamin C to brighten and protect, along with soothing green tea extract to calm and soothe. Follow this with the Sheer Transformation moisturiser, which is just beautiful. Perfectly lightweight and refreshing, it absorbs immediately and provides a lovely base for your makeup. Those with combo/oily skin will appreciate it's lovely light texture, whilst still providing excellent hydration for the skin. The Invigorating Night Treatment is your evening serum, promoting cell turnover, and assisting in improving skin tone and the minimisation of pores thanks to it's cocktail of glycolic, lactic and citric acids. Even though it is quite active, it is also very gentle, I have not experienced any irritation whatsoever, just a healthy glow. Love Ole... such a lovely man! On the same day that I purchased the Ole Henrikson skin care, I also purchased this gorgeous IT Cosmetics Je Ne Sais Quoi lip duo. It was in the Isle of Doom... you know that part just before the checkout where you are tempted with little minis and little kits of all these very cute and lovely things that maybe need to come home with you?? I'm happy to report that I have enjoyed them both very much, and was pleased to see that they were included as one of the IT Cosmetics Christmas Gift Sets. 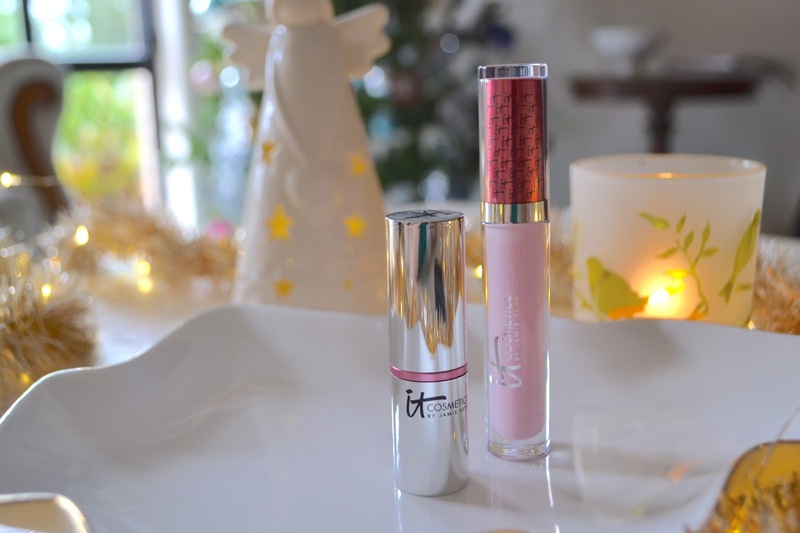 Like the entire IT Cosmetics range, these two lip products are full of fabulous ingredients that provide skin care benefits, plumping and nourishing the lips every time you wear them! The Je Ne Sais Quoi lipstick and lipgloss are self adjusting, and give a mid-toned pink flush to my lips. Undoubtedly, one of the most comfortable lip products I have used to date. They just feel so good!!!! The IT Cosmetics Je Ne Sais Quoi gift set will set you back $42.00 AUD. IT Cosmetics also have another gift set that is one my wish list this Christmas, The Naturally Pretty palette with the Hello Lashes Mascara ( one of my faves ), which also retails for $42.00. It contains 7 beautiful eyeshadow shades, and a mini Hello Lashes Mascara. It looks beautiful, and I am yet to try any of IT Cosmetics eye shadows! 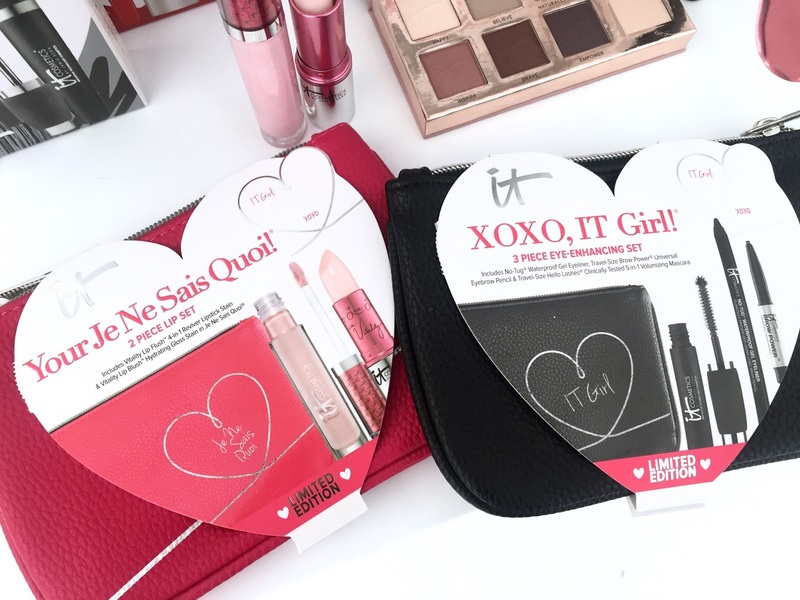 It Cosmetics IT GIRL Christmas Gift Sets RRP $42.00 AUD. Elizabeth And James Nirvana Black Body Oil... utterly lush. The Elizabeth And James Nirvana fragrances are loved by many, and for good reason. They are just beautiful! I like the White, but I LOVE the Black. Sephora have some beautiful Elizabeth And James Nirvana gifts for Christmas. The cute little ornament gifts below contain a 7ml rollerball, and would make the perfect affordable little gift at only $12.00 each. So gorgeous!! 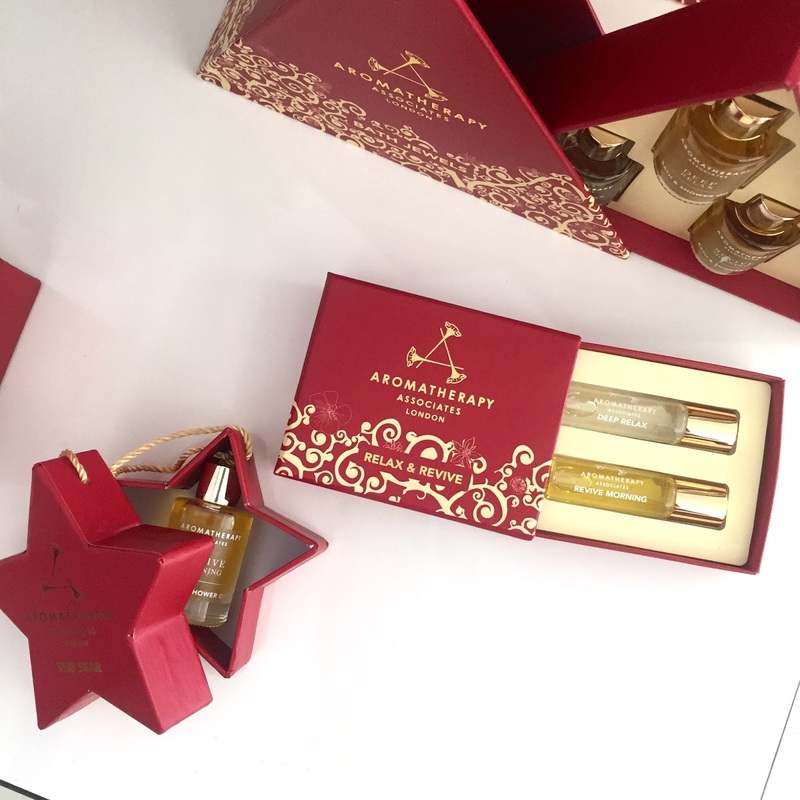 If you have a little more to spend, go for the Elizabeth And James Nirvana Gift Set. It contains a 30ml Eau de Parfum, Perfume oil, and a mini rollerball, and retails for $75.00 AUD. 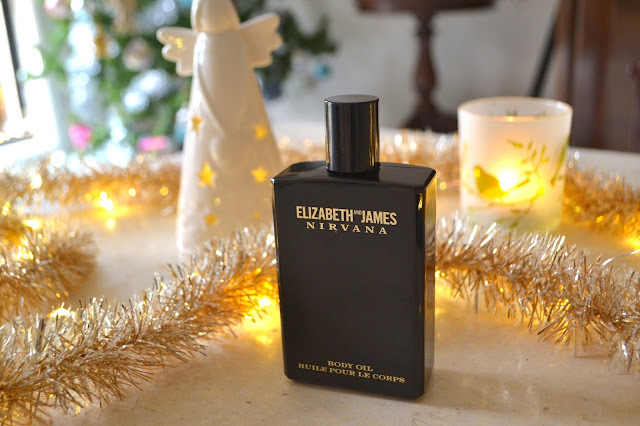 Elizabeth And James Nirvana Black... it's my jam. 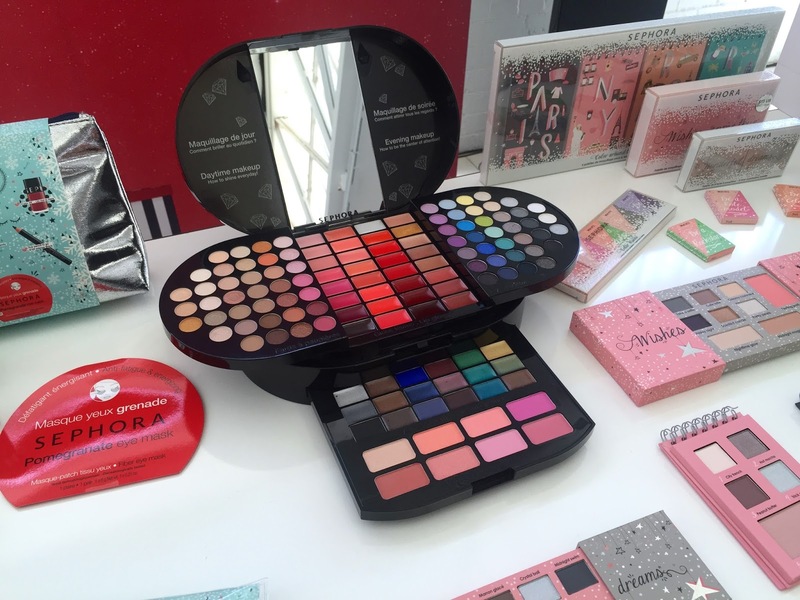 An epic display at the Holiday Showcase of all the gorgeous Sephora Christmas Gift sets!! Spear Brilliant Beauty Box RRP $64.00 AUD. Sephora Let it Snow Velvety Body Moituriser RRP $22.00 AUD. Sephora Impeccable Bun set RRP $18.00 AUD. Two lovely gift options from the Sephora brand, the Let it Snow body moisturiser is beautiful, and smells gorgeous too! It has a slightly sweet, clean and powdery scent and is nourishing without feeling heavy or greasy on the skin... gorgeous. The Impeccable Bun set is a brilliant idea, and gives you everything you need for a rockin' top knot or killer side bun. The perfect stocking filler! Sephora Color Around the World Face and Eye Palette Collection RRP $22.00 AUD. 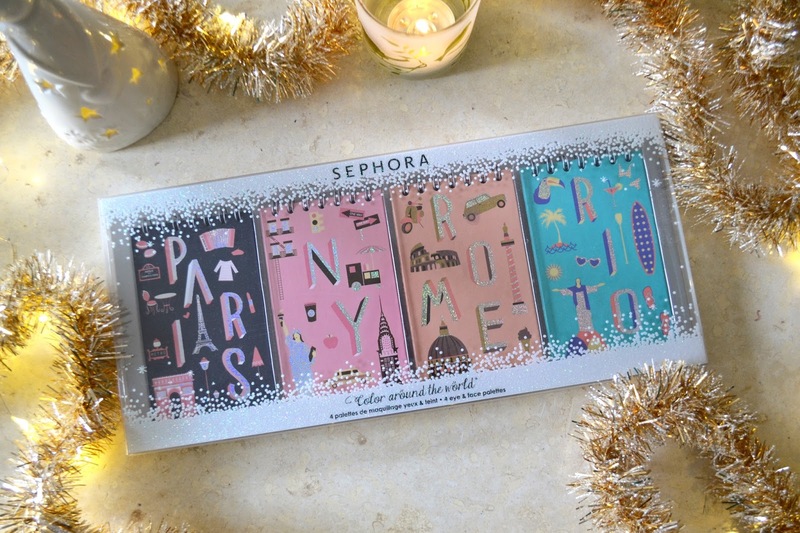 The Sephora Color Around the World gift set would make a gorgeous gift for either the makeup lover or the makeup newby. 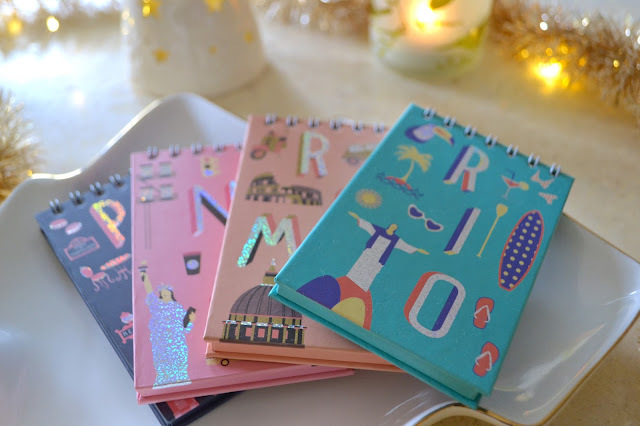 The four gorgeous palettes contain shades for the face and eyes, and take you on a journey around some of the world's major cities and their colour inspirations... Paris, New York, Rome and Rio. Each palette has sturdy cardboard packing, and contains a mirror, and some instructions for placement of the shades. The packaging is gorgeous, with each palette featuring art work particular to each city and its unmistakable landmarks. The overall quality of these palettes is excellent. There are a couple of shades that don't have particularly good colour pay-off, but that is in no way a deal breaker in my opinion. For $22.00 AUD, I think you absolutely need to pick this up!! Sephora Color Around the World Collection - Paris. Swatches from the bottom - Blush, Pink Macaron, Rooftop, Jazz Club, Perfecto, Pearl. 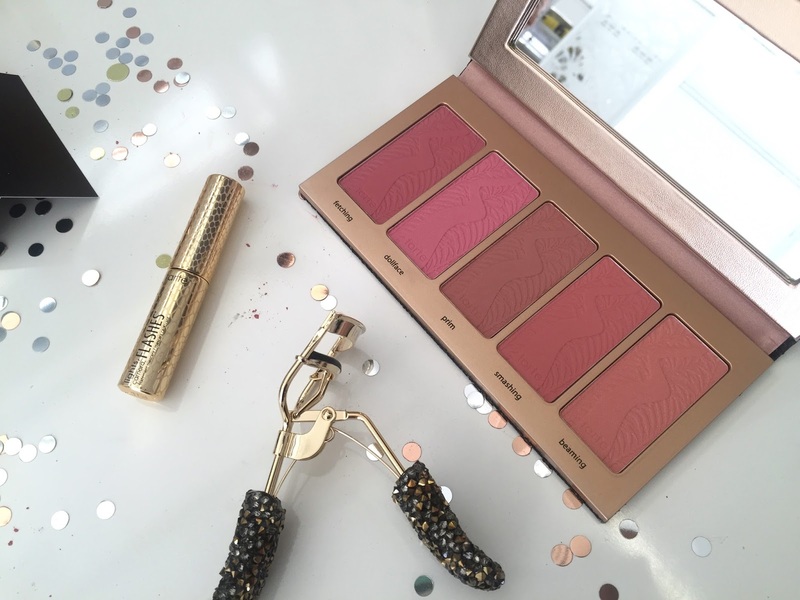 Paris is your smokey eye palette, I love the shade Jazz Club, a beautiful cool toned taupe, and the blush Pink Macaron is a really pretty peachy pink. Sephora Color Around the World Collection - New York. Swatches from the bottom - Blush Romantic Date, City Trench, Hot Mocha, Peanut Butter, Trick or Treat. Love this one. Love. The only slightly disappointing shade in this palette is the blush... it's not terrible, but it is a little dry and powdery, and does not adhere well to the skin ( apologies for that part of the photograph being out of focus! ). 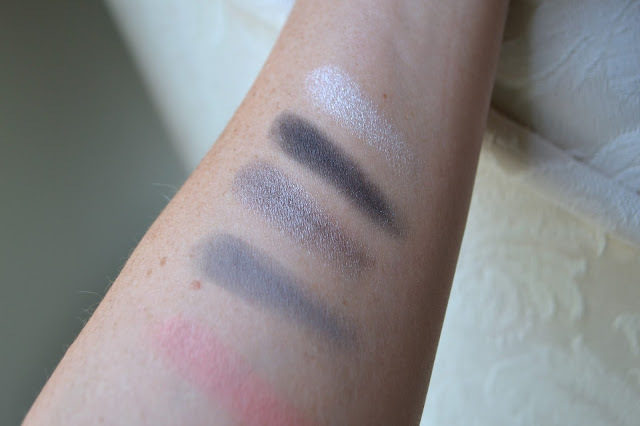 The eyeshadows are gorgeous, my favourites are Hot Mocha and Peanut Butter. 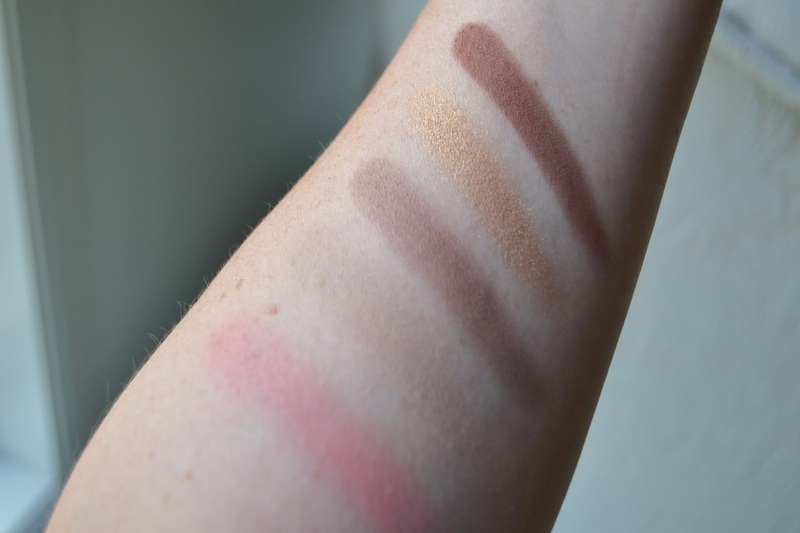 Swatches from the bottom - Blush Gelato, Panettone, Caffe, Romantico, Tiramisu. 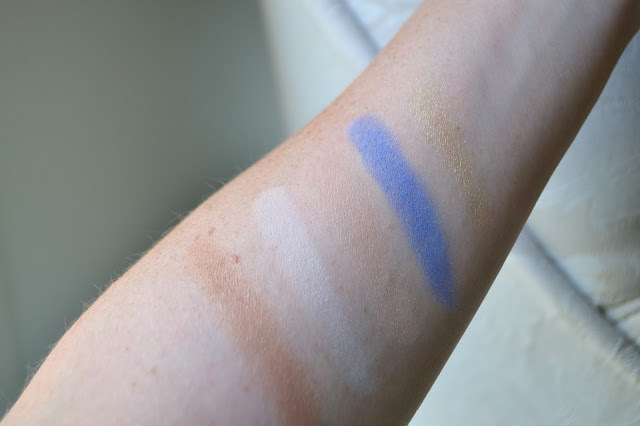 The Rome palette is pretty consistent in terms of pigmentation and colour pay-off. 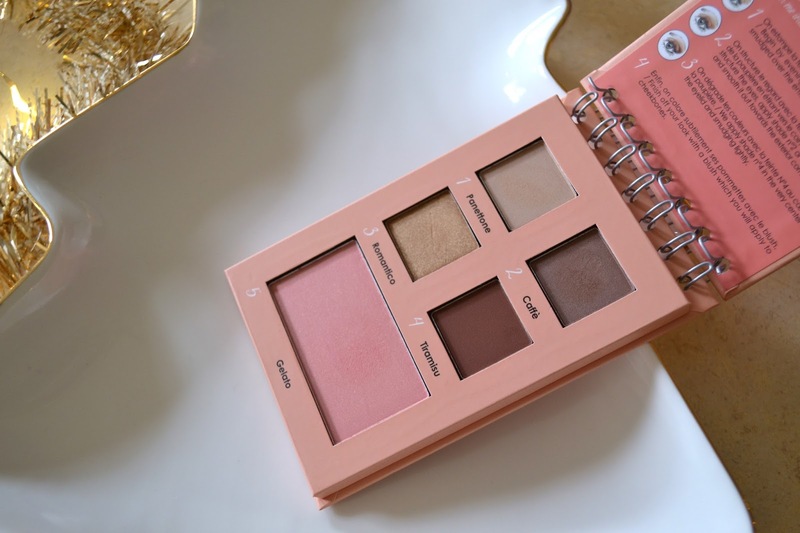 A great warm neutral palette with a very pretty blush. Love. Rio's blush is more of a light glowy bronzer, though it is very smooth and blends nicely. The two light matte eyeshadow shades are good. Aqua, the beautiful blue needs to be built up, and would benefit from a primer underneath it. The gold in this palette Tropical Bird is disappointing. 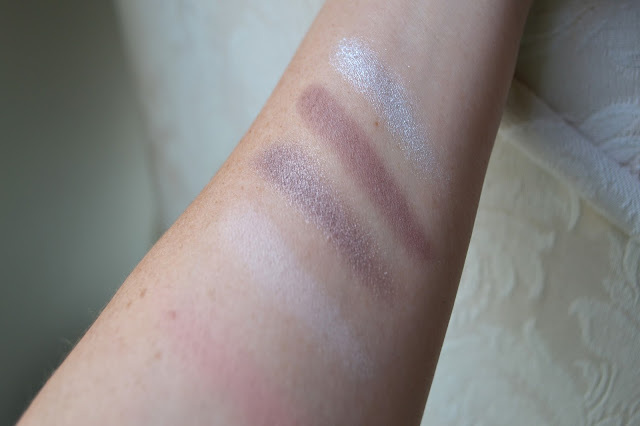 I found it very hard to do a decent swatch because it just kept falling off my skin. It would still look pretty, but you will likely get more glitter than gold on your eyes. Overall, I think this is an absolutely brilliant, affordable gift set! 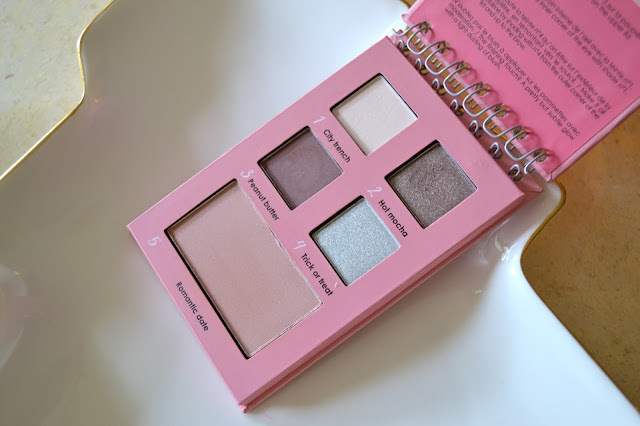 Apart from a couple of misses, I absolutely love it, and the little palettes are perfect to pop into your makeup bag, or to take on holidays. 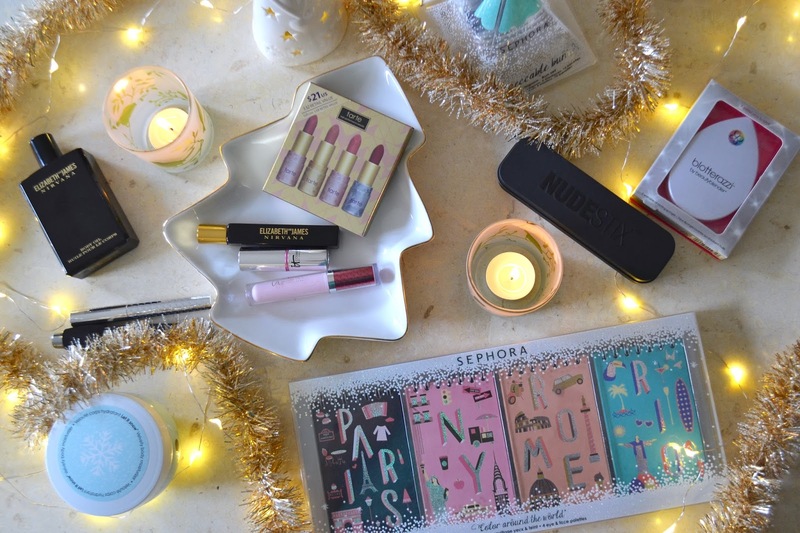 So that wraps up Part Two of my Christmas beauty gift ideas loves! I hope you enjoyed it and maybe got some ideas for your family and friends ( and maybe you *wink* ). Do tell me what is on your Christmas Wish List? Great picks in here! I really wanted to try that Elizabeth & James Nirvana perfumes but I haven't seen them come online yet. 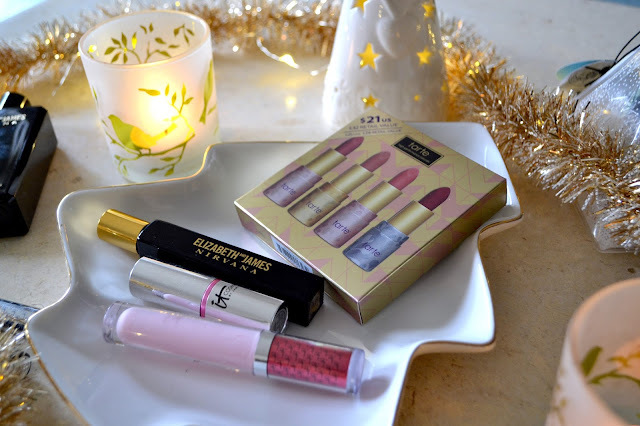 Thank you very much dear for sharing these beauty gift ideas for Christmas. I will keep these ideas in mind for Christmas 2016. Well, our DIY Christmas party in last year was just fabulous. I threw this party at some garden party venues and gave handmade gifts to all the attendees.